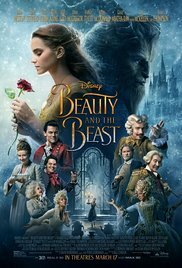 Since I don’t have much to update on writing, I will take this time to go over my first Disney Movie Review. 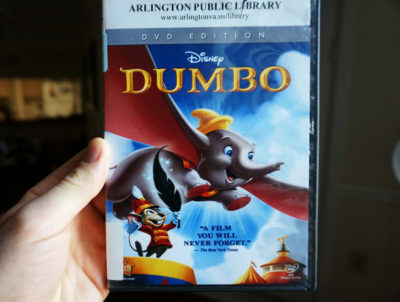 So with the power of a library card, I have decided to go down the list from beginning to end of every single Disney movie! Why am I doing this? I believe Disney movies have the strongest story structure. I mean the company has been around for nearly a hundred years! That’s insane to think about! Pretty much it has been around as long as television has been around, if not longer! The first movie on the list was, to my surprise, Snow White and the Sevens Dwarfs. 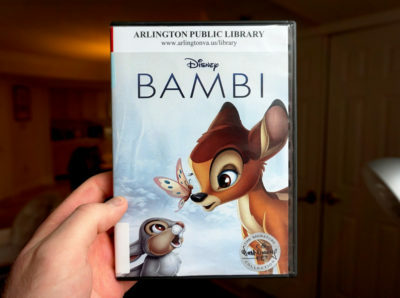 For some reason I didn’t picture this one as being the very first movie that Walt Disney wrote. 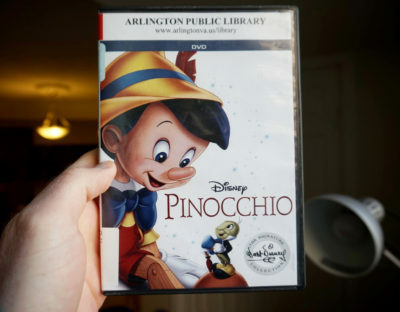 It was released in theaters in 1937 and was the first cartoon to be a full length movie. But the dwarfs still had their funny quirky sense of humor that I enjoyed. Snow White was a naive, overly happy princess who loved singing to animals and talking to strange old ladies who popped out of the forest. There wasn’t a whole lot of story. It was a lot of time wasting with the dwarfs singing to Snow White and fighting over her love until the queen came back into the story at the very end. Overall it was awesome watching this classic Disney movie again! Who knows when the next time will be when I see it.